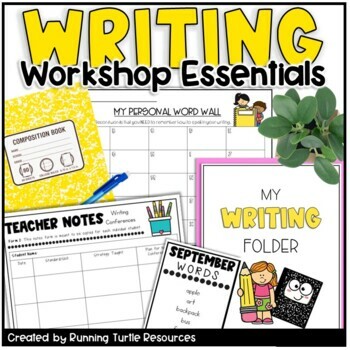 Launch Writer's Workshop in your classroom with this BUNDLE! 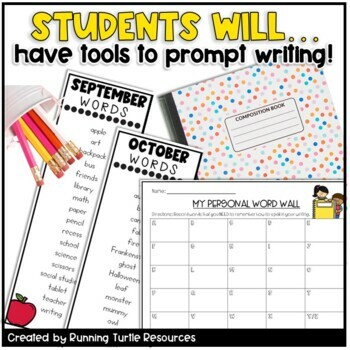 - "My Writing Ideas" Page for students to record ideas for persuasive, expository, narrative and informational writing. 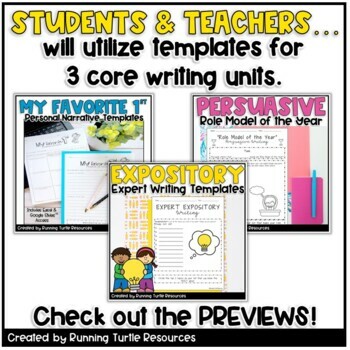 Want CREDIT for future TpT products? Simply return to this product after download, scroll down and leave FEEDBACK! You will automatically receive credit toward future purchases! AWESOME! Click the GREEN STAR to FOLLOW ME for more great products! 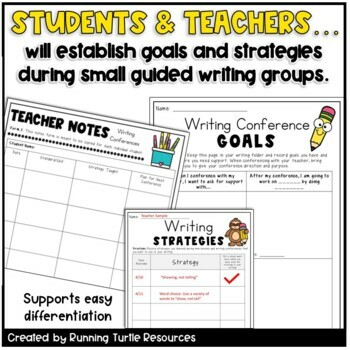 This resource is meant for personal and classroom use. Please do not use for commercial use. You may NOT edit this product in any way and use/sell it as your own. Duplication and sharing with others who have not purchased this product violates copyright laws.